Tuesday the 19th of August! What a perfect day for the paint to dry on all the wonderful new creations that were added to the wooden neighbourhood pannels today! We are so glad to be working on this project with such great people. 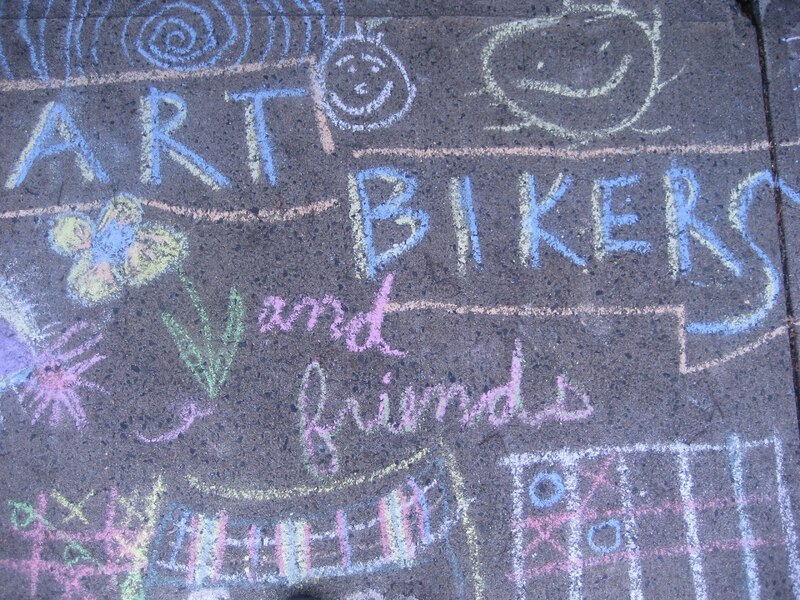 The Art Bikers will be at McApline street tomorrow (Wednesday the 20th of August 2014). Everyone is Welcome!